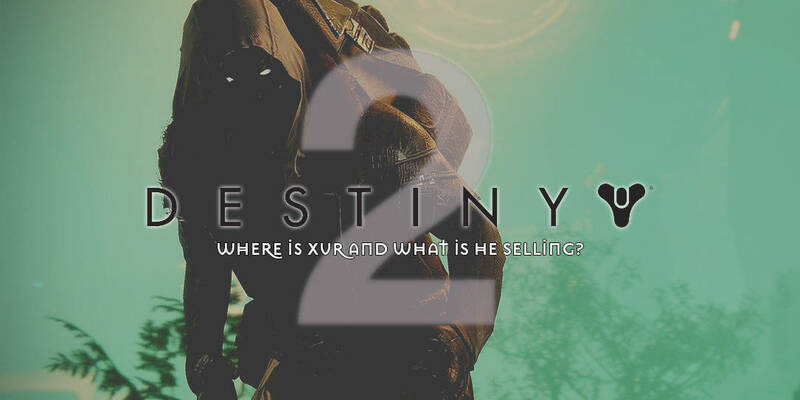 It’s that time again for another edition of “Where is Xur, and what is he selling?” This weekend, November 23-November 27th, Xur is over at Winding Cove landing zone on EDZ, so spawn in and make your way towards him. Take a look below to see what exotics Xur is selling this week in Destiny 2. The Armamentarium chest piece has the exotic perk called And Another Thing which will cause you to gain another grenade charge regardless of the subclass you’re using. Here’s the drawback to it though: if you’re using the Striker subclass, then you know you already get an extra grenade, so there’s no point in getting this exotic piece as it won’t award you another slot. Now, on the other hand, if you run one of the other two remaining subclasses, then you may definitely want to get this chest armor. An exotic you may already own after completing the Warmind DLC, Wormhusk Crown has a perk called Burning Souls that will give a small bump to your Hunter’s health and shields upon dodging. Considering this exotic piece has already been nerfed and some people own it, it’s not a bad idea to skip the Hunter exotic this week. Warlocks don’t get a lot of gear that’ll beef them up, but Karnstein Armlet gauntlets are here to help, especially if you like to melee people. The Vampire Caress perk helps you regain health, melee, grenade, and class ability when you melee people.